NATIONAL ALUMINIUM COMPANY LTD ( A Govt. of India Enterprises) having Captive Power Plant of capacity 1200 MW (10X120 MW) at Angul, Odisha. 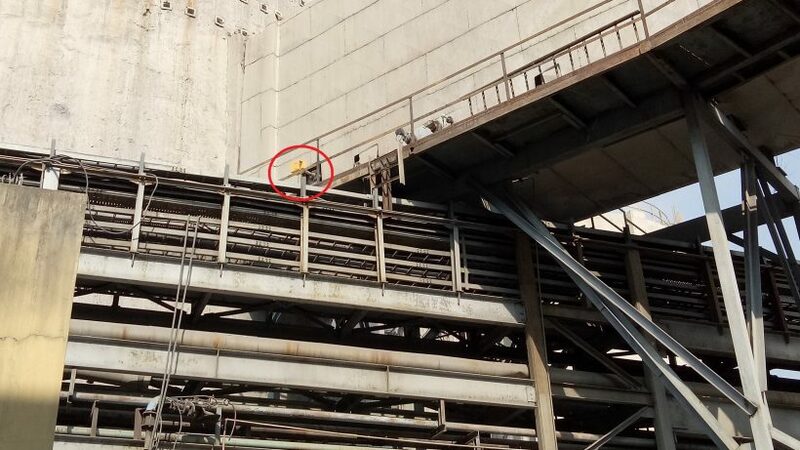 All of their CPP Boiler stacks are equipped with our non-sampling DOAS technique gas analysers to monitor SO2 and NOx ( NO and NO2) which is approved by TUV- Germany and MCERTS-UK. Also PM is measured by TUV approved Tribo-technique since 2011. 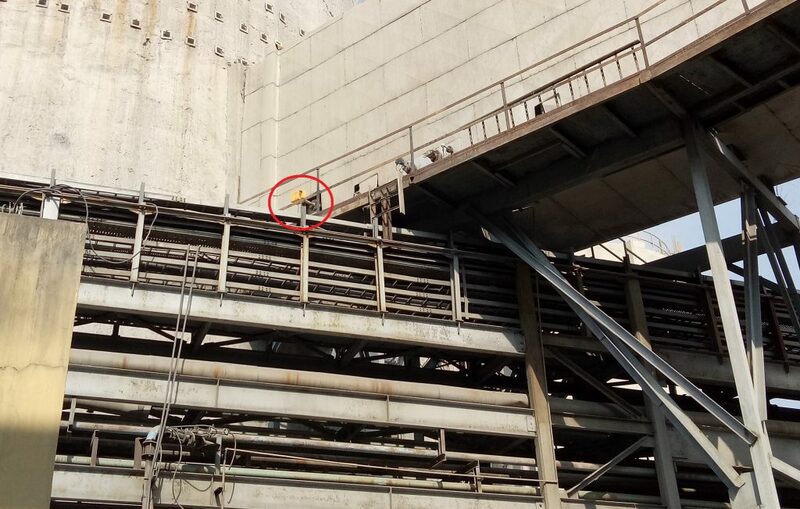 First DOAS system commissioned by us on January 2014 and gradually due to high performance and data capture of the systems, they have slowly added one by one for better monitoring. Two more analysers were commissioned on March 2015. Then another system was commissioned on June 2015. 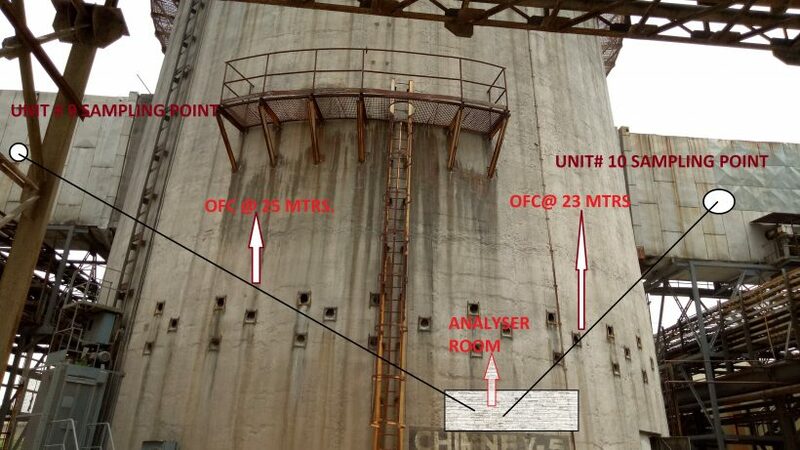 Recently we have received One more system with additional path Order for monitoring of SO2, Nox in two stacks. Now all 10 boilers are equipped with DOAS gas analyser and PM Tribo based technique analyser. 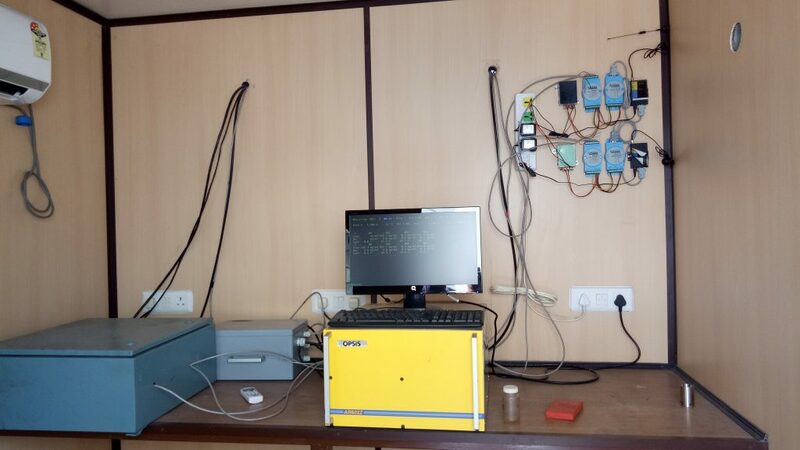 We have also supplied/commissioned online Effluent Monitoring System for measurement of pH, BOD, COD, TSS which is working very satisfactory since March 2015.